Our pitch sizes are a generous 10m x 8m. 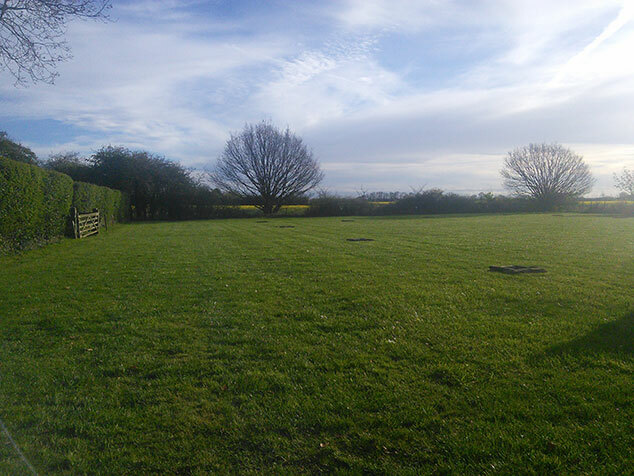 We believe this offers enough space for an average size tent and a car or for two one man tents and one pitch can be booked for two tents. If more space is needed then two pitches will need to be booked. Please state this in the dialogue box when booking. Camping wouldn’t be camping without a good old campfire where you can toast your marshmallows and share tall tales! 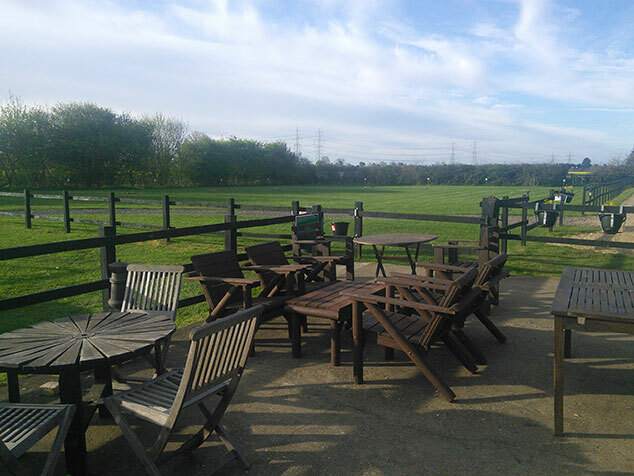 A firepit is included with each pitch and wood and kindling is for sale on site not only for your convenience but also for health and safety! Caravans are very welcome at Brick Kiln but please note that we are unable to offer any electrical hook up. 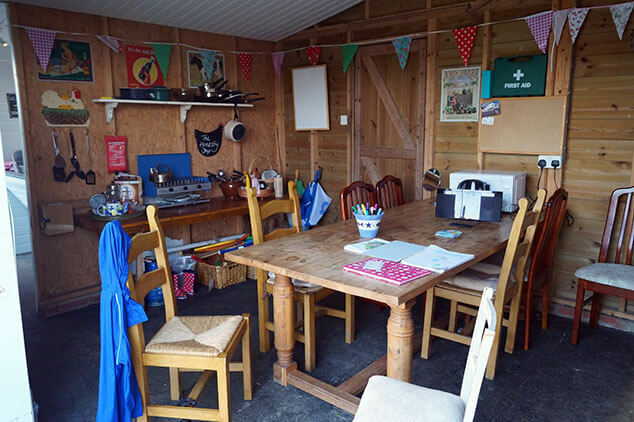 Our converted stable block offers a small kitchen area where you can wash up and have access to a fridge and freezer, off the kitchen is the creative space where you can gather to play traditional board games, paint, eat, cook on the camp stove or browse our honesty shop. The block also houses the campsite showers and toilets, with a family shower room. There is no electrical hook up here, just some plugs to charge your phones (if you need them) and boil a kettle! Dogs are welcome but you must clean up after your dog and they must be on leads at all times. •	Sunday – 11am – 6pm. A comprehensive guide of places to eat that we highly recommend can be found by clicking here. 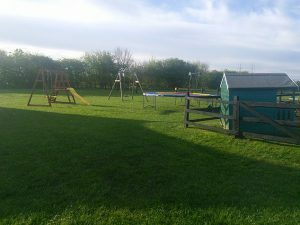 This well stocked shop is a ten minute walk from the site and is accessed safely across the fields. Open 7 days a week. Campsea Ashe is also home to Wickham Market Railway station … confusing we know! But we are about a 15/20 minute walk from the station or a 3 minute taxi drive. Click here for a list of local taxi companies. 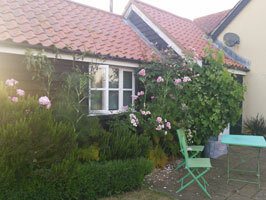 Check out our suggestions of lovely places to visit in Suffolk during your stay with us. Click here for details of where bicycles or or retro VW camper vans can be hired to explore the beautiful countryside right on our doorstep. Pitches are £24.00 per night for up to 2 adults and one car. If you would like to make a booking then please use our online system where you can also check availability. Please note that there are charges for additional car parking spaces which can be added when you make a booking. On arrival at Brick Kiln (no earlier than 2.00pm), please park up and go into The Pavilion on the campsite where you will find a campsite plan with your name next to it. 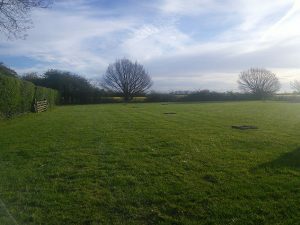 For Group Bookings, ie, 4+ pitches, please speak to Tina directly on 01728 747281. The Orchard is a quieter space. A request for this area can be mentioned when booking, but we cannot guarantee this space. The Meadow is our main campsite. Family pitches will generally be pitched together and likewise, couples and single campers will also be pitched together – if at all possible. If you would like to be pitched near friends, please make this clear in the Comments section on the online booking form at the time of booking. All the main supermarkets deliver to the site but please be responsible for meeting the delivery. Why not check out our FAQs section which will hopefully answer any queries you might have.